The orphans were the VVIP of the day. Officiated was done by the orphans themselves. KINDNESS MALAYSIA, was founded by MUHAMMAD KAMARULAZIZI, established to instill and inspire kindness in every heart and living soul no matter where, time and whom. 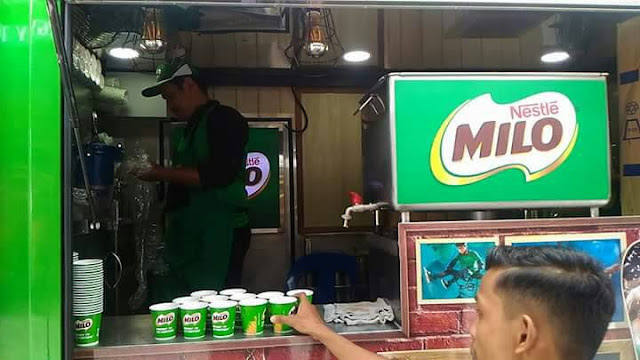 Muhammad believes that kindness is powerful in many ways, and through KINDNESS MALAYSIA, they provide the resources and tools to encourage acts of kindness. 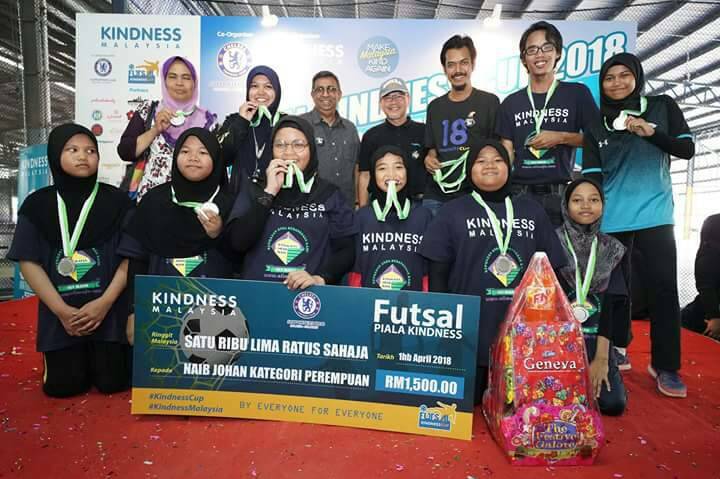 Being the executive member representing Malaysia for THE WORLD KINDNESS MOVEMENT, with the main office to be in Kuala Lumpur, KINDNESS MALAYSIA has now branched out to Kedah, Perlis, Penang, Terengganu, Johor, Sabah, Sarawak, Pahang and Negeri Sembilan since it started in 2010. 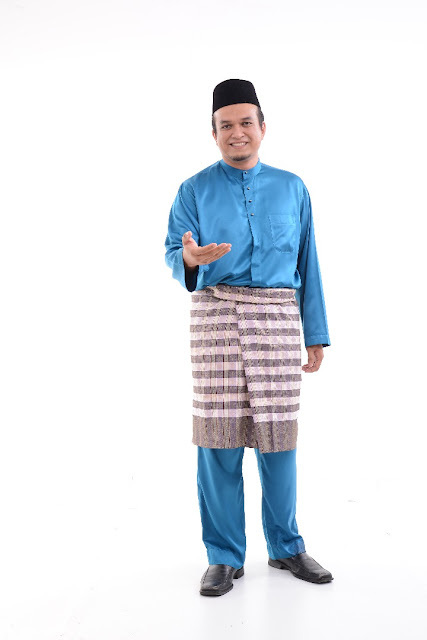 Just like Tan Sri Tony Fernandes, Muhammad Kamarulazizi, dreams what others would deem impossible but have proven that it can be done. Muhammad envisioned that everyone either as individual, corporate, government or even politicians can be a part of any form of kindness. And who is not part of it, will be eventually be left behind in the race for #kindness. If you want your business to capture a chunk in the market, you need kindness. If you want your business to flourish, you need kindness. If you want success, you will need kindness. If you want to win elections, you must have kindness. Muhammad Kamarulazizi quoted the above and seeing that it will happen in 5 to 10 years to come. 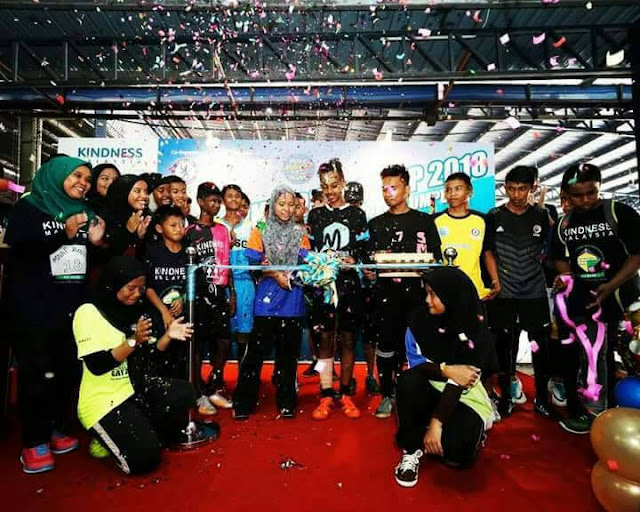 And making Kindness Malaysia to be known Worldwide through The World Kindness Movement may eventually make it a dream come true. His mission is to train the young youth, with potential leadership characteristic, as early as 18 years old, to become a Kindness Ambassador. 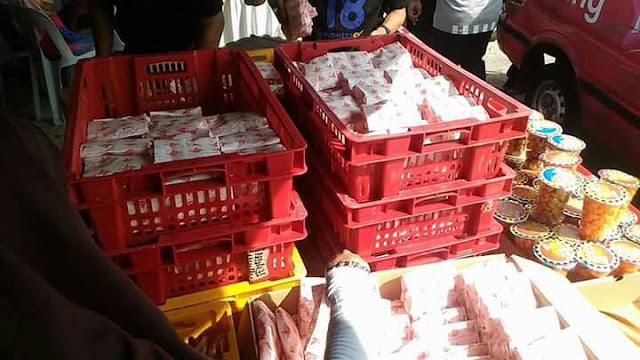 This in thus, will capture youth to be involved in more kindness activities around them. This year, KINDNESS MALAYSIA will be planning to approach youth in Institution, Schools and Mosques to instill kindness among them with various programme and activities. 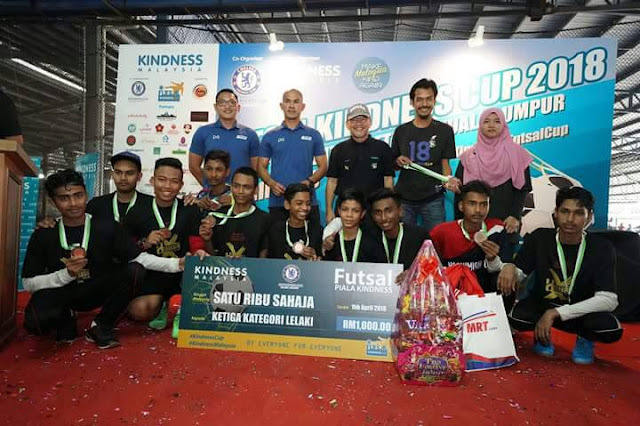 KINDNESS FUTSAL CUP is a twice yearly event that is organized by KINDNESS MALAYSIA especially for orphanage home in Malaysia. 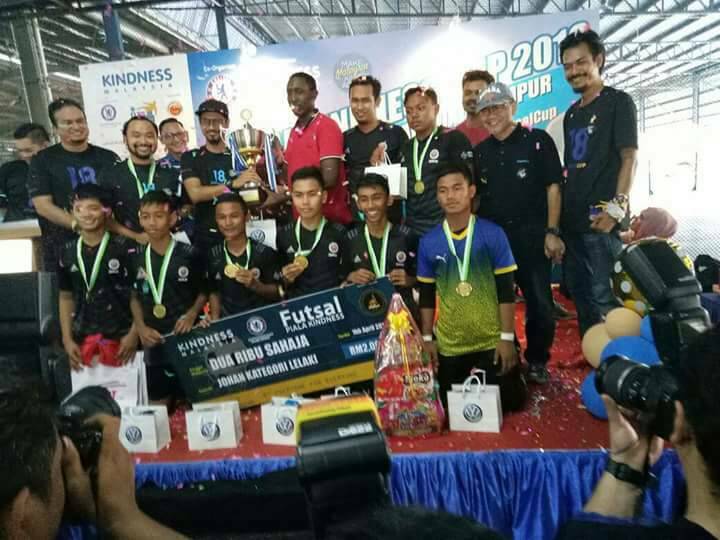 Started in 2014, it was only participated by 300 orphans from 10 orphanage / shelter homes around Kuala Lumpur and Selangor. 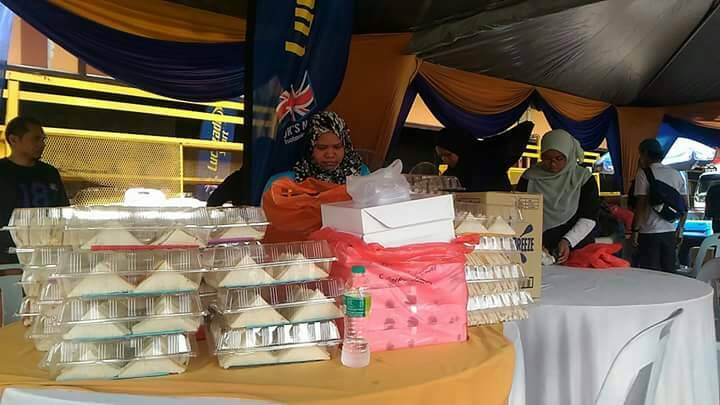 Today, 2018, it has increased to more than 500 participants, ages from 10 to 18 years old, from 37 orphanage, refugee community centre, underprivileged groups around Kuala Lumpur, Selangor and as far as Penang and Kedah. 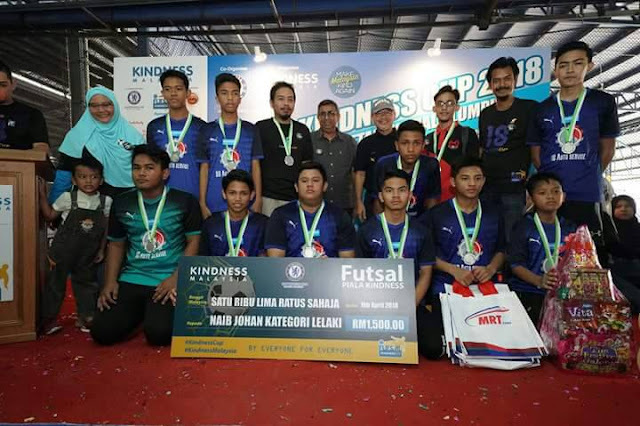 KINDNESS FUTSAL CUP 2018 was held yet again at KSL Futsal Centre, Setapak with assistance from 300 volunteers and NGO partners such as Humanity, Empire Project, The Patriots, Pandan Prihatin, Gerak Sukarelawan Malaysia, Caring Hearts, Braille Volunteer Services, Preloved4Charity, Kelab Penyokong Chelsea Soljabiru, iGunners, The Gagak, Institut Profesional Baitulmal, Projek Ihsan and Kelas Kaseh. 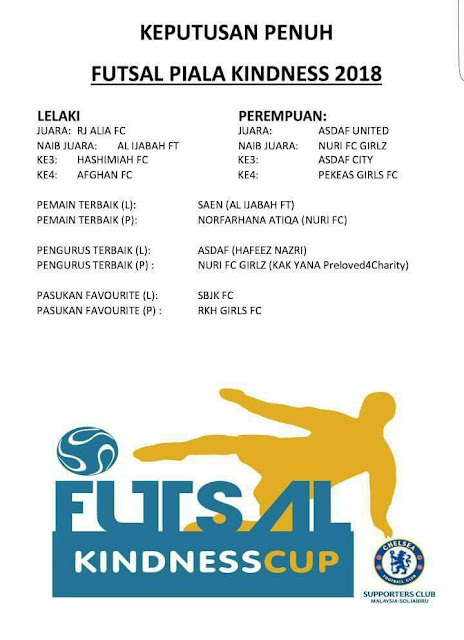 Each team was sponsored with their own jersey and futsal shoes, which is managed by their own Team Manager. 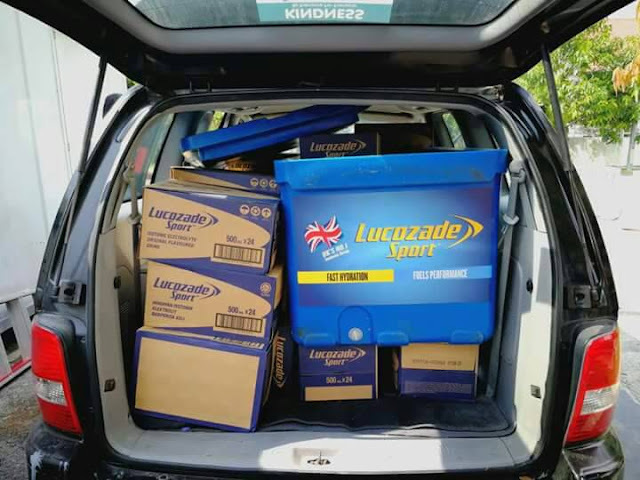 Their managers are responsible for the training to ensure that the team is well prepared mentally and physically before the tournament. Thus, participants are educated all about discipline, fitness, team spirit and proper sports techniques. It’s also an open channel for sports hunters / talent scouts (which was invited as well) to look out for new talents from among them for local clubs in Malaysia. KINDNESS FUTSAL CUP 2018 is the first to be organized with participation from different background and ethnicity, orphans of different religion and race, orphans from Malaysia’s Indigenous Community, Orphans / refugees from Somali, Syria, Afghanistan and Myanmar. The Sponsored prizes are 100% for ONLY participants. 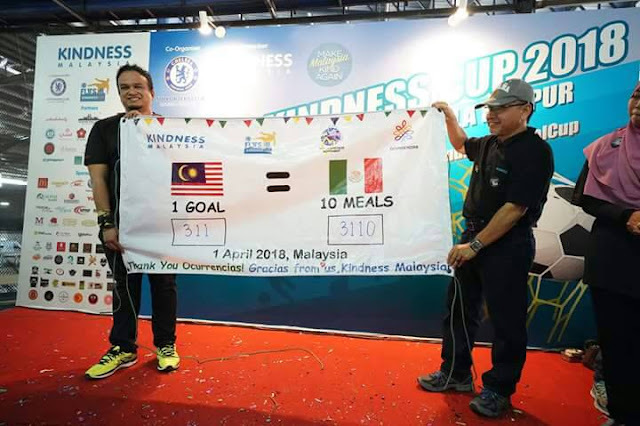 With the support of THE WORLD KINDNESS MOVEMENT, KINDNESS MEXICO (OCURRENCIAS) took the opportunity by pledging that for every gol that is scored during Kindness Futsal Cup 2018, 10 underprivileged person (for 1 gol) will be given food ration in Mexico which will handled by Kindness Mexico themselves. Remember the old school days? 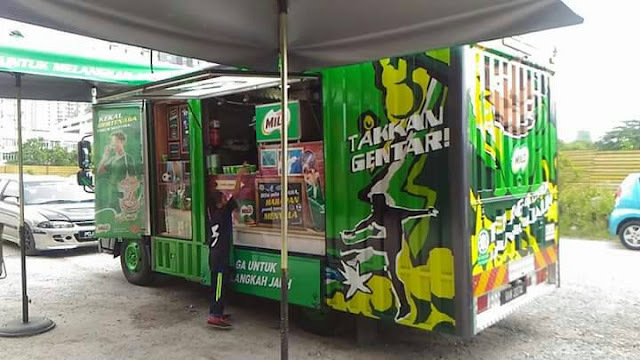 When we had this in school? Its back and these went viral last month. FREE FLOW all-day Food Island, sponsored by many, from food to drinks for the participants was also available. 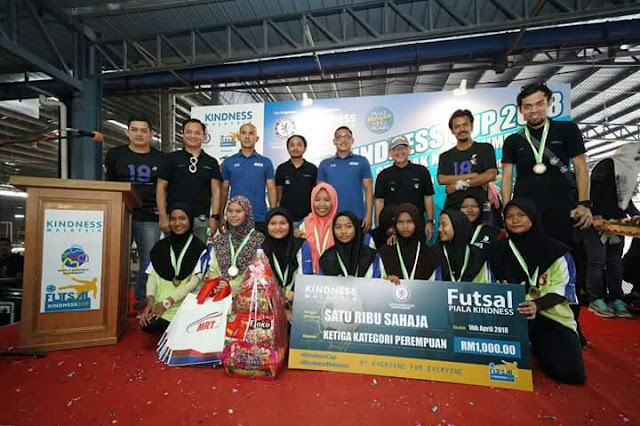 YB Khairy Jamaluddin had also contributed personally to ensure the success of KINDNESS FUTSAL CUP 2018. Besides the random act of kindness available during the tournament from kidz zone corner, clowns, cats corner, car rally, etc. FREE SERVICES from the emcee to physiotherapy, paramedic and doctor booth was on side as well. 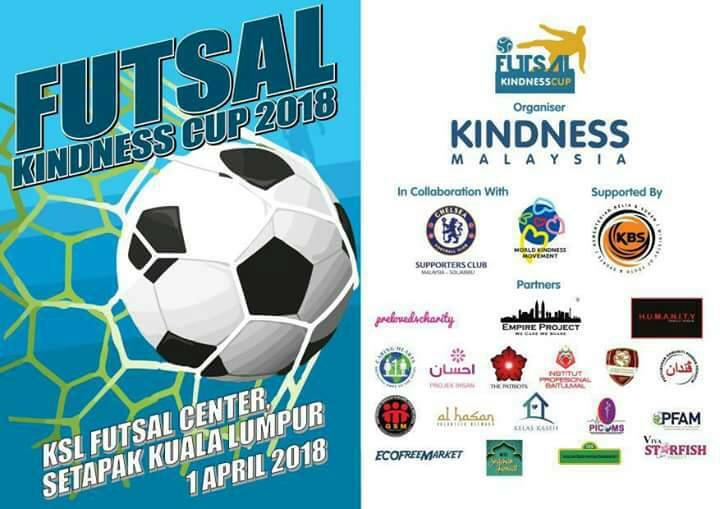 KINDNESS FUTSAL CUP 2018 attracted more sponsors this year, such as Lucozade, Yakult, Volkswagen Malaysia, Gardenia, MRT Corp, QSR Brands (Pizza Hut, KFC and Ayamas), Milo Nestle, Columbia Asia Hospital Puchong, Qualitas Health, Fat Boys Records, Restoran D’Tandoor. 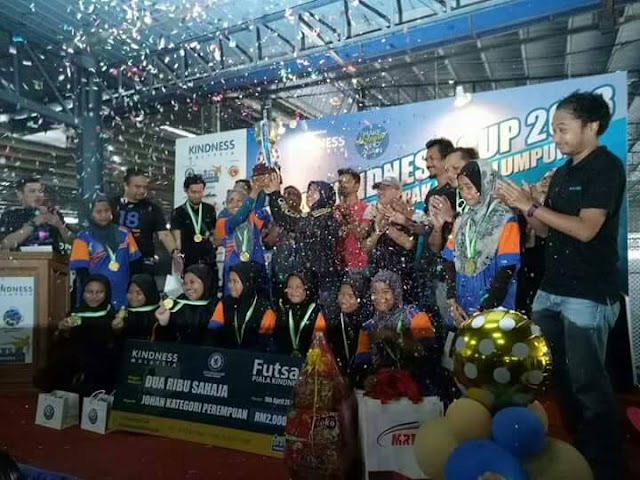 Fateema Couture, De Lampu Kreatif, Heart and Sparks, NPNG Futsal Centre, Restoran Ali Maju, Big Bear DJ, Siso The Clown, SA Advance Solution, Nasi Lemak Maksu, D-Caze, Asiana.my, Ireena Design, Matasura Services, Tapir Design, Empire of Port Klang, Gerakan Evolusi Manchester United Kelang (GEMUK), Voguenista and Hebak Boh Serum. For further information, please email support@kindness.my Or contact below mobile numbers for assistance. You may also visit their social media or website for more information of their movement and activities.